If you are in need of a Kia Body Shop, Auto Collision Specialists has been performing quality collision repairs for more than 35 years. Our certified technicians follow the OEM standards to provide you with a proper repair and a safe vehicle. In need of Kia repair services? Give us a call at (410) 833-5697 or fill out a form to get a free estimate. We’re always going to great lengths to ensure our technicians are the best in the Reisterstown area. ASE and I-CAR certified, our technicians undergo continual training to stay current on the latest practices for collision repair. Our customers are important to us and we know how important it is to get your vehicle in proper working condition and back on the road. We are dedicated to providing high quality Kia repairs in a timely manner while abiding by all manufacturer guidelines. Providing you with a fully functional vehicle that looks brand new is our specialty. Our certified paint technicians only use Sikkens waterborne paint, the most trusted paint in the collision repair industry for its color matching capabilities and energy efficiency. 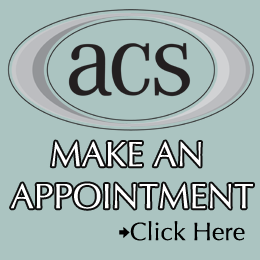 Every paint repair at ACS comes with a lifetime warranty because we guarantee it will last you for years to come. ACS paint technicians identify your vehicle’s original color and produce an identical color match for the repairs. Our promise to deliver high quality repair work starts with our standards. To keep our quality of work and standards high, we follow the OEM (Original Equipment Manufacturer) standards for collision repair. By using genuine Kia parts to repair your vehicle, you receive greater quality parts that are meant to work specifically with your vehicle for better performance. At our family owned and operated shop since 1980, we have continued to provide Randallstown, Pikesville, Boring and the surrounding areas with the highest quality collision repair services available. 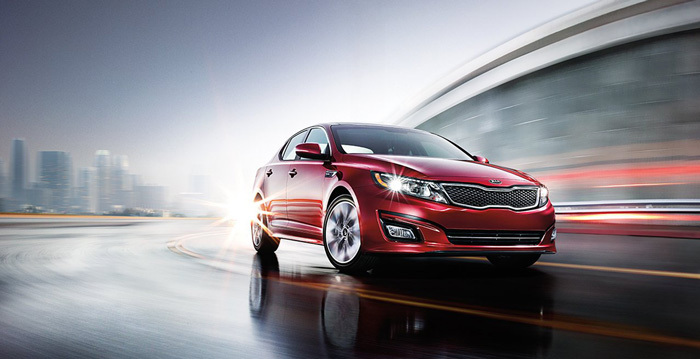 Using the latest technology, certified technicians, and manufacturer approved equipment and tools, we stop at nothing to provide our customers with the best Kia repairs we can offer.